Accessories for women is required to help them have that adventure feeling. We at Arrak Outdoor offers a collection of items made from quality materials, and useful for women having fun during hiking and other outdoor activities. 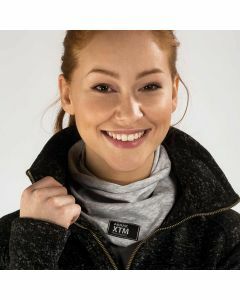 Women can shop for the Buff, which is a stylish accessory for outdoor activities, especially for dog drivers, or when you’re going for hiking in the woods or fields. They are available in three different colors including grey, red, and black. The women can also shop for the high and warm glacier socks, with excellent ventilating sides and the top of the foot has a maximum function. These socks are perfect for hiking for long periods of time when you wear them in your boots. Our glacier socks are made from materials including cotton, wool, elastane, polyamide, coolmax, thermolite, etc. Women should also get the Arrak Outdoor’s waistbag SINGI, with large compartments and multiple pockets inside. The bag is padded back for complete comfort, has an adjustable padded waist belt, and can be used as a small shoulder bag. 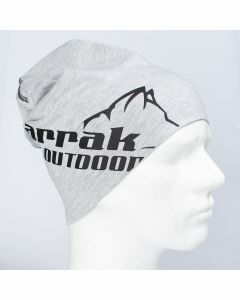 Arrak Outdoor has a beanie with a LED lamp on the forehead. This product is the perfect item to wear at night when going for a walk so that you can see everything on your way.